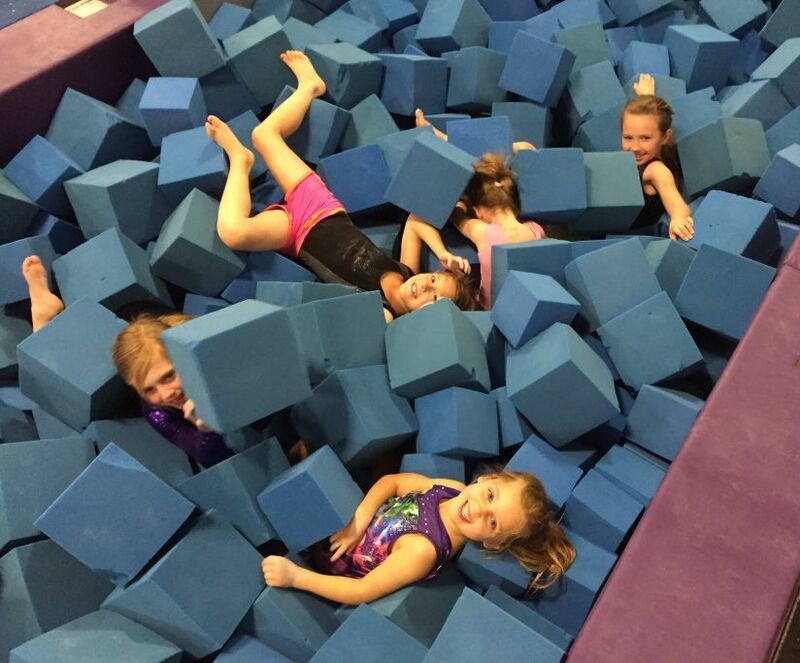 Be a Primo Gymnast and celebrate your birthday with friends and family at Primo Gymnastics! to reserve your party date. 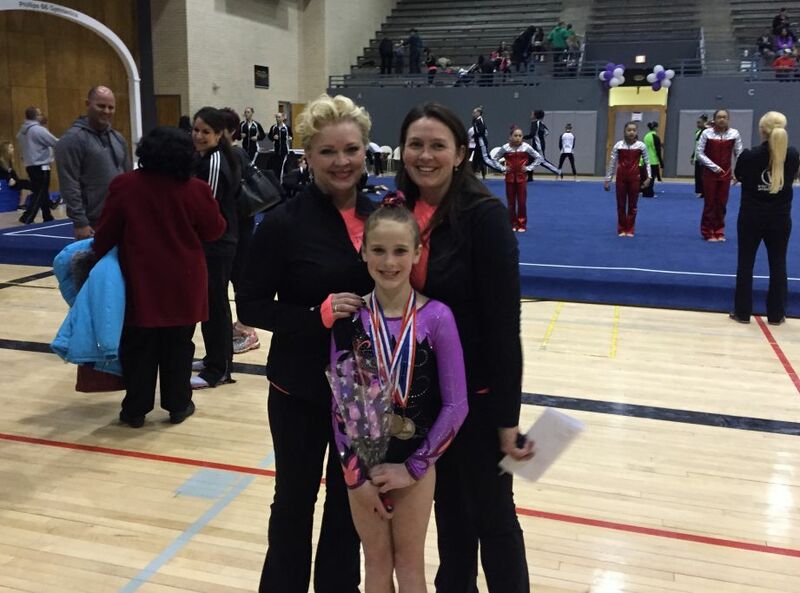 Primo Gymnastics provides the party attendant, gym equipment, tables, chairs and clean up. You provide cake, plates, napkins, utensils, tablecloth and party favors. Alcoholic beverages are NOT allowed on the premises of Primo Gymnastics. 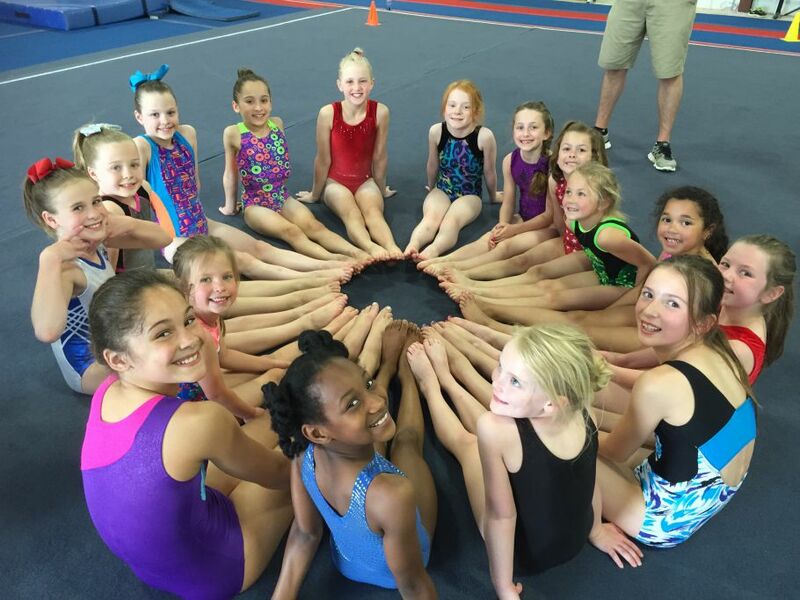 RESERVE your PRIMO GYMNASTICS birthday party today!